Thought this was worth a share. I’m always looking for good teas and ones that offer great health benefits. Hope this post finds you well! The brew that energises can also help you lose weight. Here’s how…!!! 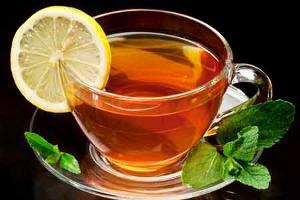 Here are 5 teas that can result in a slimmer you…!! !